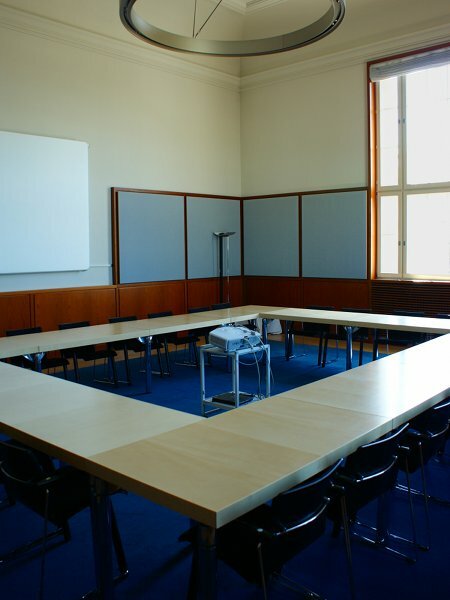 This is a smaller, classic meeting room. It is available on Wednesday 17/Oct/2012 and on Friday 19/Oct/2012 as a quiet work space for all conference attendees. Please be considerate and don't make any phone call or talking. On Thursday 18/Oct/2012, this room is used for the ODF Plugfest.